One of my interests is in promoting Science, Technology, Engineering and Maths (STEM) activities, ideally to introduce people to technical hobbies which I believe can be a powerful addition to traditional academic learning. I am a registered STEM Ambassador with STEMNET, a registered charity in the UK that creates opportunities to inspire young people. I am currently trialling an Weather Satellite Receiver Project. 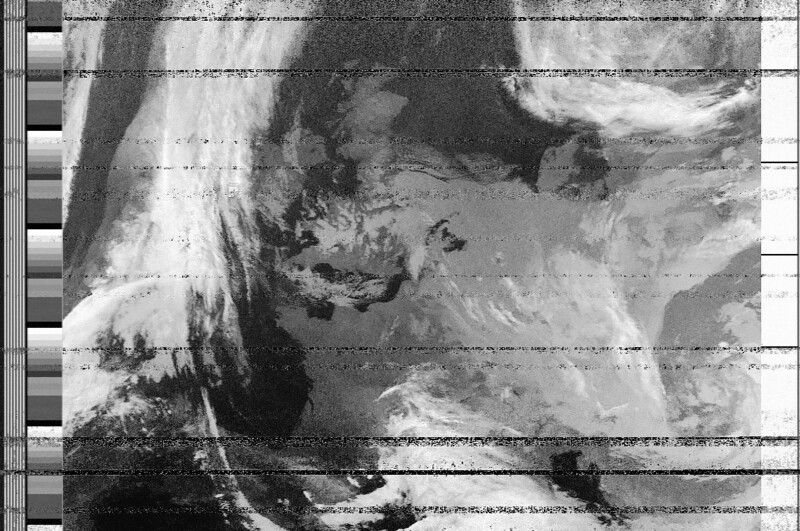 I am coaching a small group of 12-year-old students through use of low-cost equipment (a £15 RTL-SDR dongle receiver and DIY antennas) to receive weather imagery directly from Low Earth Orbit satellites as they pass overhead. This project gives the students hands-on experience of working with live satellites, use of radio communications and hopefully some construction as they build themselves a receiving station for their school! This is a challenging project with lots of problems to solve on the way and this is where the real learning is done.